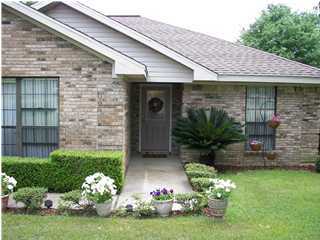 Custom All Brick in this quiet community the home sits on a corner lot. 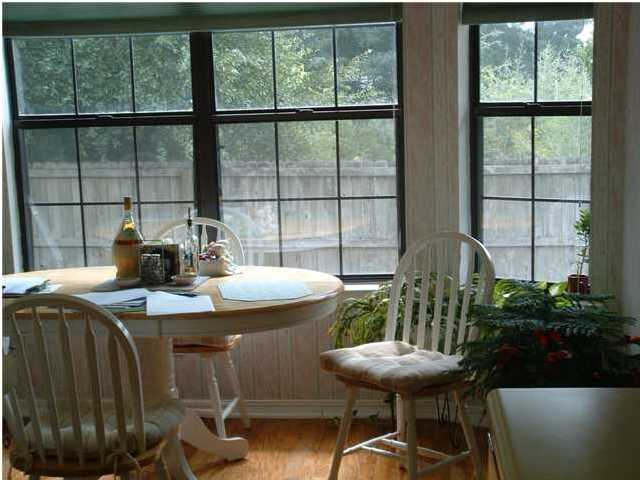 Hardwood floors in the kitchen, breakfast room, dining room and hall ways. Sky lites in both baths. Masterbath has double vanities with walk in closet, whirlpool with custom window, & seperate shower. 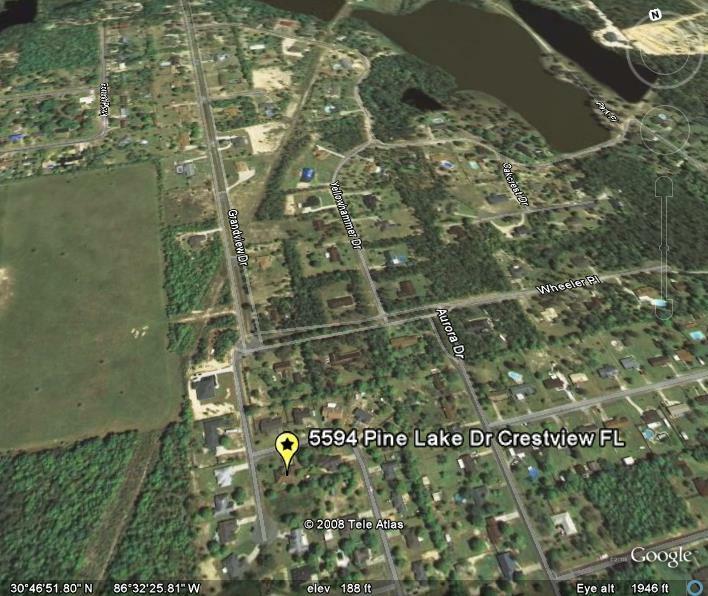 This 3 bedroom, 2 bath has a split floor plan. Large living room with cathedral ceiling and beautiful wood burning fire place with custom angled mirror that accents the mantel. 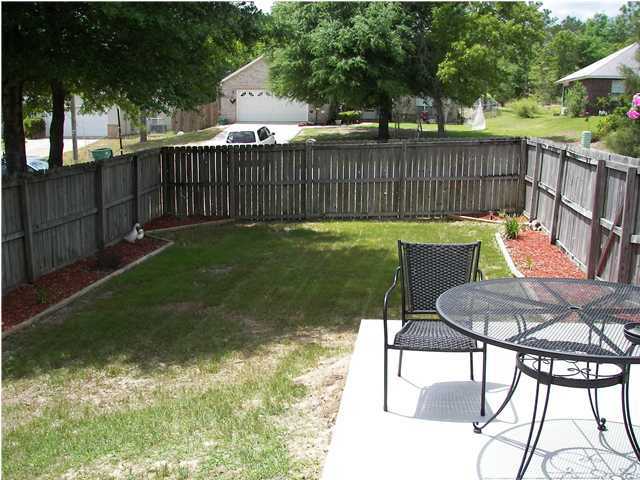 This home has beautiful landscaping, a privacy fenced back yard with a 12×24 work shop with electricity. New roof and sky lites in 2006, as well as new microwave and stove. Come see this home today. Seller pays closing cost with acceptable offer.